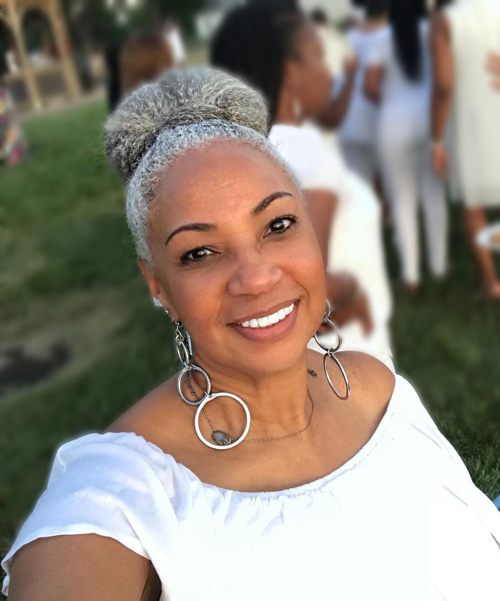 African American hair is unique in structure and at times can be fragile. 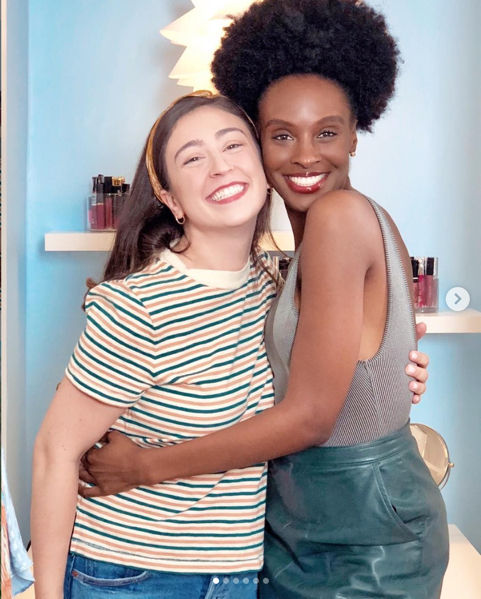 Anyone searching for information on natural hairstyles for black women probably already know that managing the health of your hair can be difficult and in some cases lead to hair thinning or hair loss. Fortunately, there are some ways you can minimize the damage and keep your hair looking beautiful and healthy. 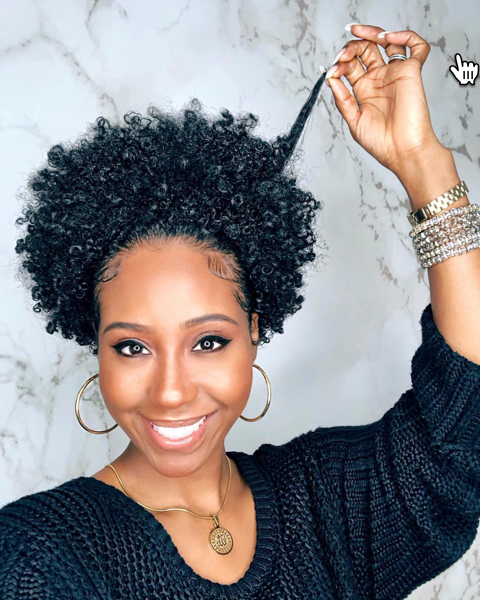 In this article, we will cover some tips and tricks to keep your natural hair as healthy as possible, but first, we want to go over some fun styles that you will love! 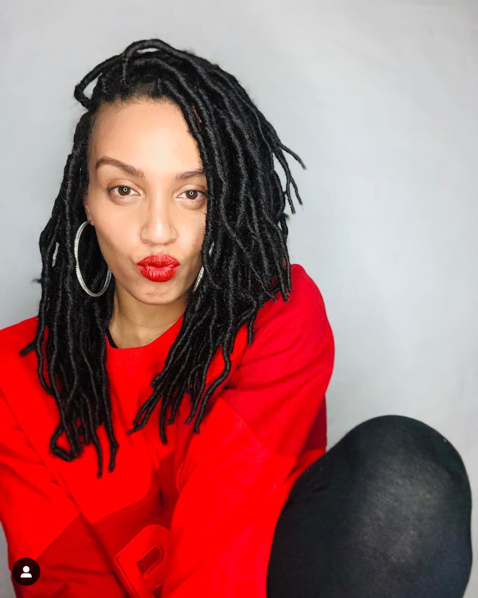 Whether you have short or long locks, give these trending natural hairstyles a try – they are quick, easy, and you can do them all by yourself! Visit our curly hairstyles page for more ideas! We love the sophistication that buns bring. These are great options for coarse hair and do not require the need for heat, which is a major element in hair damage. Buns a great because they only take a matter of minutes and provide a classy – or casual – look that never goes out of style. Moreover, this hairstyle protects your hairstyles for natural hair and protects your ends from damage. The silver bun works great on medium length and long hair too so don’t be afraid to switch up your style between low, high, or space buns based on how you’re feeling. Put some moisturizer in your hair, slick it back using your comb, and tie it up into a ponytail. Use the donut former to quickly create a perfect bun. If needed, follow a tutorial to learn how to use sock buns. Finally, use bobby pins to keep everything in order. You will find that a bun is a great way to show that you have your life in order, and once you try it once, it will be your go-to style. Hairstyles for natural hair may seem difficult to achieve. However, the faux hawk is extremely easy to make for both short and long hair. This is an unbelievably cute style and works great on natural hair. All you need is your favorite moisturizer, a comb, and a few bobby pins to hold everything in place. If you want to flaunt your edgy side, consider a fauxhawk. 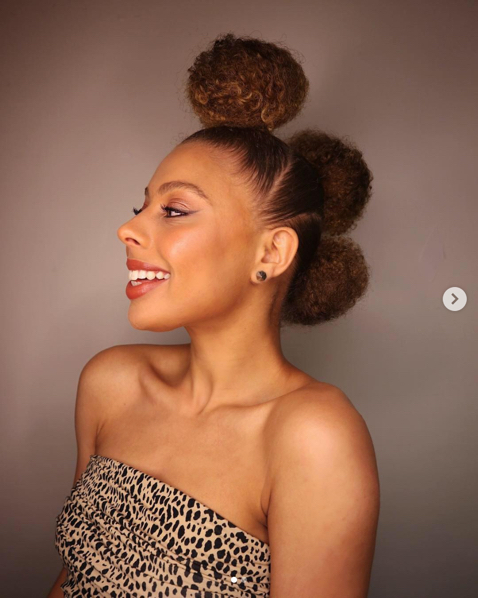 Simple, yet elegant, the high puff do will never go out of style. It works great on all lengths and textures. The only downfall to this style is it requires that use of a headband, which if it’s too tight can cause headaches. The squeezing of the headband also will pull your scalp, increasing the risk for hair loss. Soak the headband in oil. This will help loosen the elastic bands a little bit. Make sure you pre-stretch the band before using it. Consider using a thin silk or satin scarf instead. Doing so will give you more control on how tight your hair will be. Plus, this material just looks classy! Keep your hair moisturized as best as you can to prevent breakage. This is a great go to style, but take a break from it every once in a while. Instead, try out these other fun dos! Hairstyles for black women are endless! Hair extensions, clip-ons, weaves – whatever you call them, don’t be intimidated by them. They are easier than you think to install and will take styling to a whole other level! This is a great option to use on those more formal events. Once you have them clipped in, you can achieve almost any style you desire. Again, like we mentioned earlier, watch some video tutorials for inspiration and to learn how to apply and use extensions properly. Braids have shown to bring many benefits to your hair, not to mention how cute they look! With the many options available, you can literally achieve a different braid style every day. 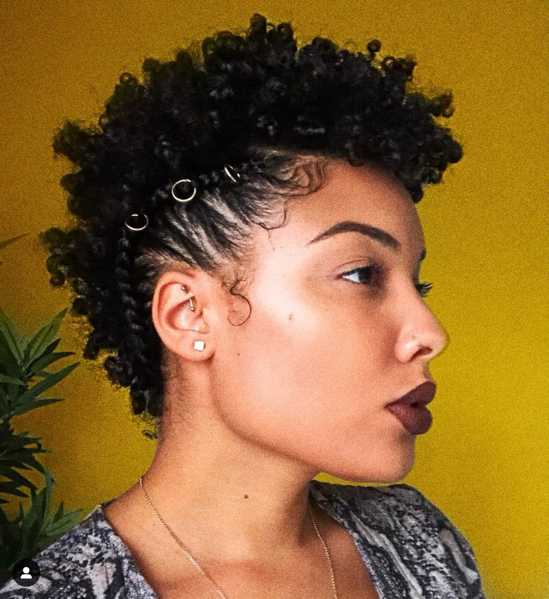 Then, when you’re ready for something different, consider a braid out. 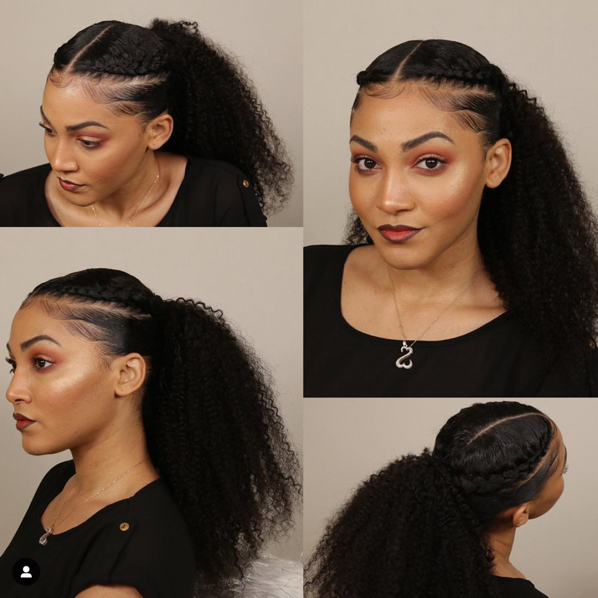 To achieve the perfect braid out, simply undo the braids from your hair, spritz your hair with a little water, and add some product. These perfect post-braid waves only take a few minutes to achieve and will look great anywhere you go. Box Braids – Our favorite thing about these braids is they protect hair from over styling or heat damage. 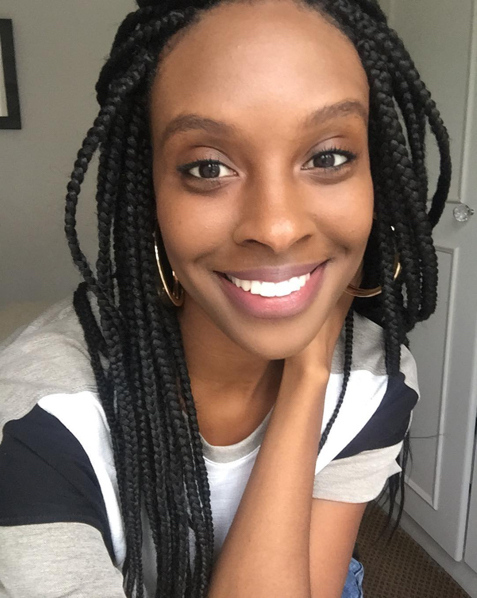 Crochet Braids – This is a great option for women who love volume! When you untwist these braids, they explode into bouncy locks. French Braids – Every women will appreciate the effortlessly cool look that these braids bring. Yes, some arm muscle fatigue is bound to happen, but they are well worth it! 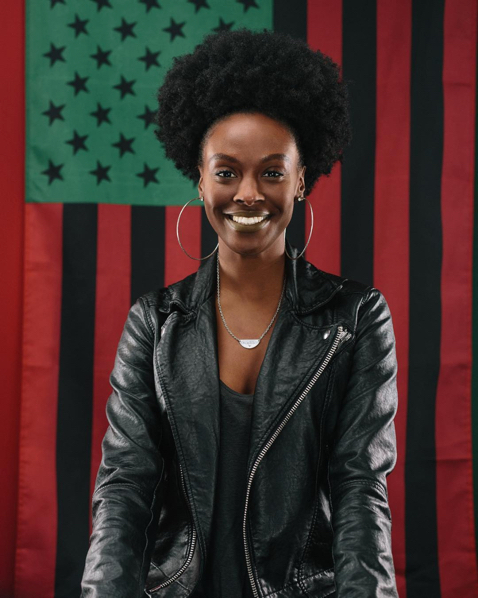 We hope these natural hairstyles for black women have served as inspiration and given you a better idea of just how easy it is to protect your hair. We encourage you to try a style you’ve never tried before this week and let us know how you like it!